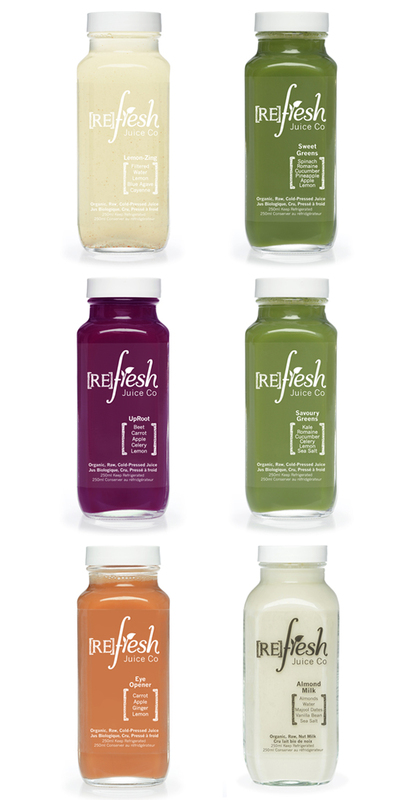 Want to kick-start a healthier lifestyle, or just need a little extra TLC? 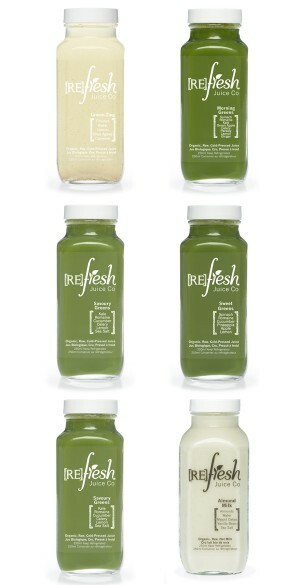 Our [Re]Fresher cleanse has you covered. 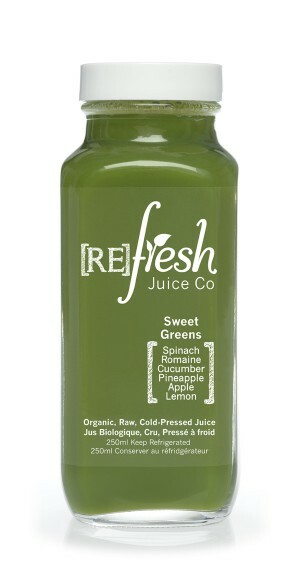 Each day on this program offers tons of variety and has the equivalent of over 20 pounds of fresh produce that cleanses your system as your taste buds beg for more. 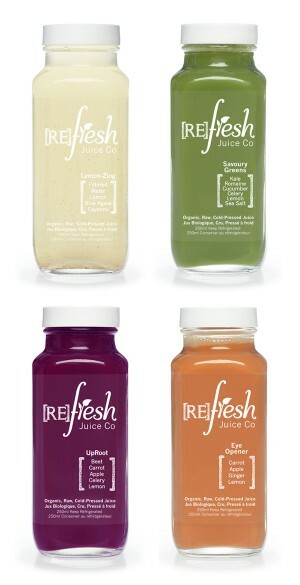 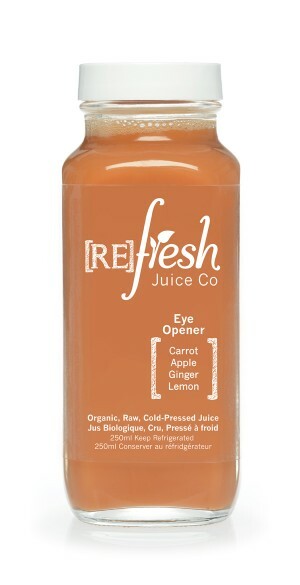 The [Re]Fresher juice cleanse mixes leafy greens, heart-healthy roots, alkalizers, phytonutrients, antioxidants and protein designed to thoroughly cleanse your system, boost your metabolism and enhance your natural glow. 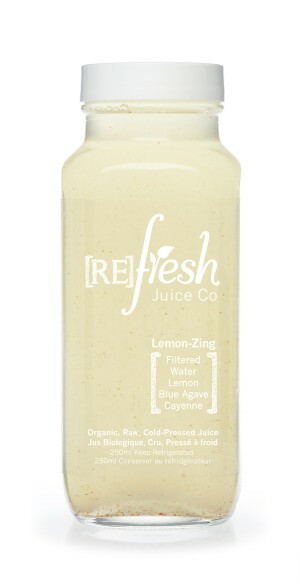 The perfect health boost for cleansing newbies, experts and everyone in between! 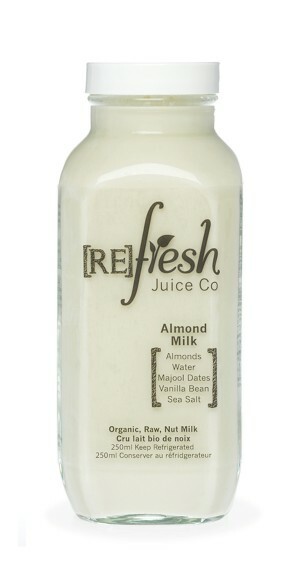 Bottles can be returned to our store for instore credit.